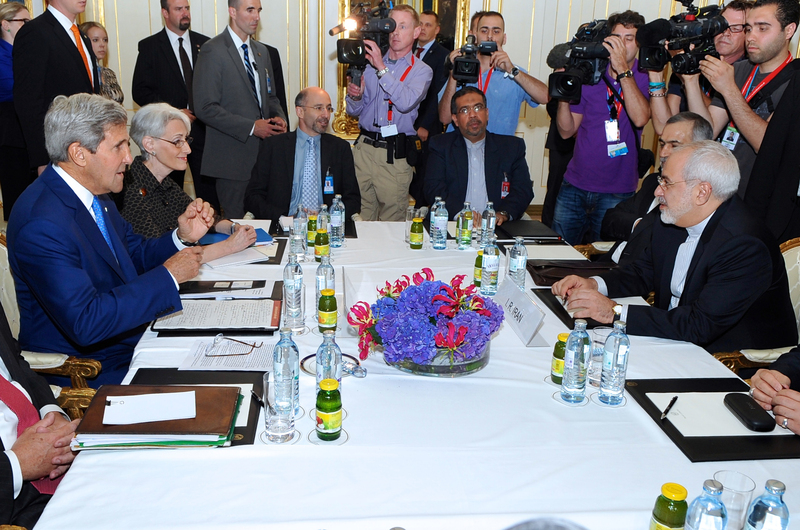 One of the sticking points in the nuclear negotiations between Iran and the P5+1 has been the question of nuclear relat ed sanctions. The US is saying that they will be lifted gradually, after Iran has fulfilled a number of essential steps. Thats of course after a deal has been signed. Meanwhile Iran seems to be adamant that all nuclear related sanctions have to be removed immediately, as soon as a deal has been signed. So the impression which I and quite a few other colleagues have is that this issue is far from being resolved. But, while watching a debate on Al Jazeera English, my colleague Dr. Ali Vaez who works for the International Crisis Group (ICG) and has been at the talks presented a different take. One which says that more progress on this issue has been made than many of us realized.